Normally, I’m not a fan of going to the beach, but now that it’s summertime, I’ve been thinking of beachy colors and ideas for making cards! For this week’s CPS sketch (#175), I chose some stamps that a friend gave me…I thought they’d be perfect! For my card, I used Bazzill cardstock, and papers from SEI, Bo Bunny and KaiserCraft. 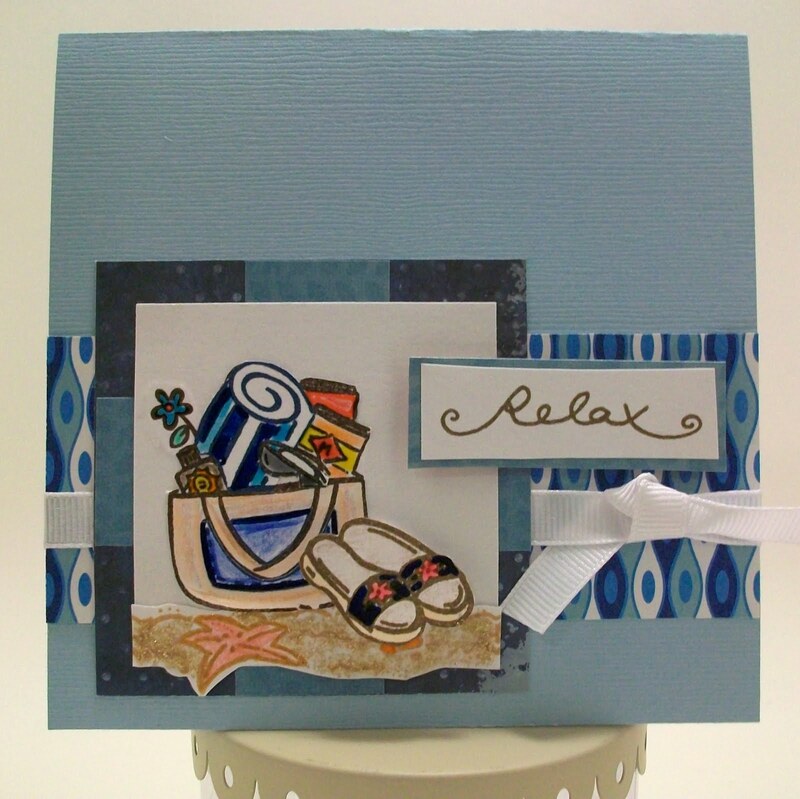 The beach tote and sandals are CTMH stamps, and the sentiment is from Elzybells Art Stamps. 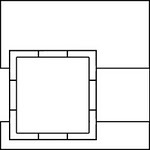 The images were stamped with SU ink in Chocolate Chip, Soft Suede and Basic Blue. I colored the images with colored pencils and gel pens. To make the sand, I used Frayed Burlap Distress Stickles. Thanks for visiting & looking at my card!